NOTE: Don’t Wing the Egg-Dairy Ratio. For every dozen eggs you use, you’ll need a half-cup of dairy. 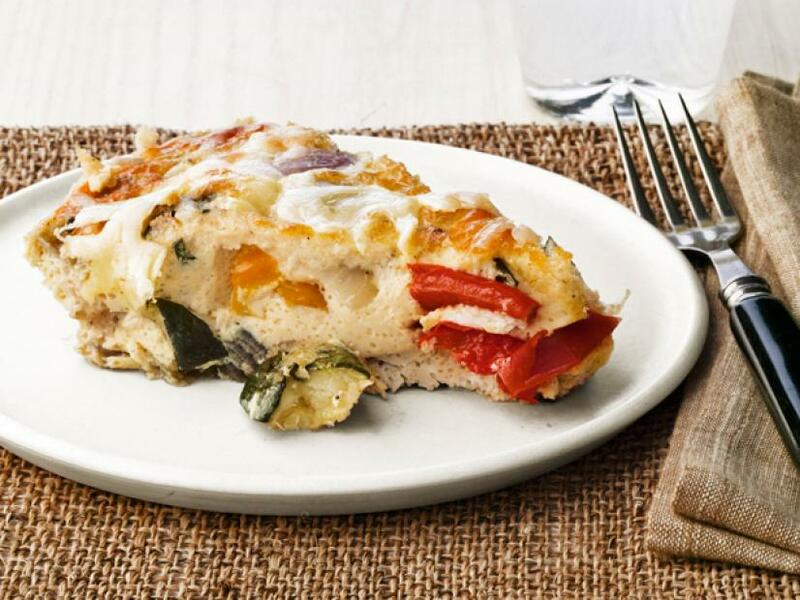 Six-egg frittatas get a quarter-cup.